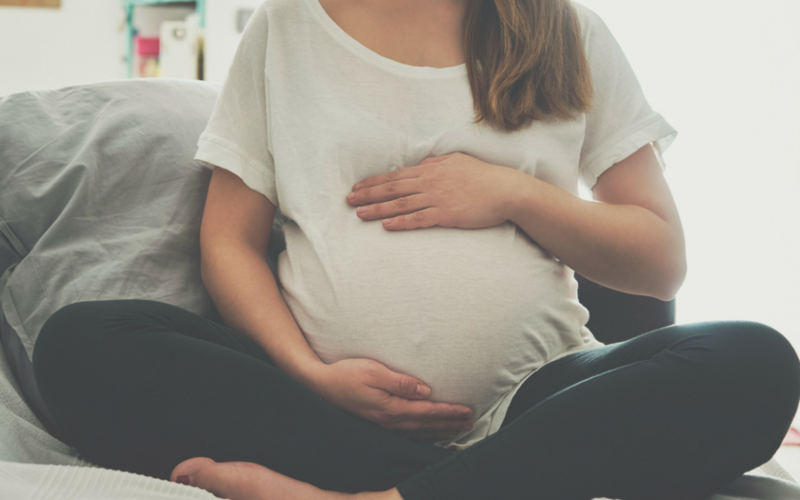 Too often, women and families are pressured to choose abortion when their unborn child is diagnosed with a life-limiting illness. 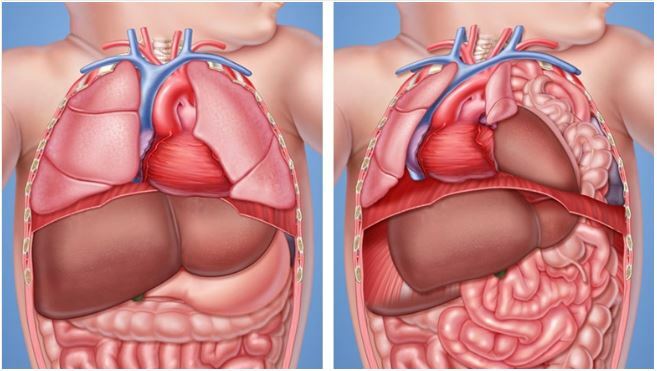 This was highlighted recently on a Facebook page that offers emotional and practical support to families raising children with a condition called Congenital Diaphragmatic Hernia (CDH). The account administrator shared an article in which a woman told her story of choosing abortion at 20 weeks and 3 days. Her child had been diagnosed with CDH and in the wake of the diagnosis, the author and her husband were devastated. CDH occurs when a defect in the diaphragm allows one or more of the abdominal organs such as the liver or the small intestine, to move into the chest. This reduces the space for the lungs and inhibits their development. About 1,600 babies are born with CDH every year in the U.S., or 1 in every 2,500 live births. With appropriate treatment, the overall survival rate is 70 percent. In the face of this diagnosis, the outlook can be grim. For babies with the most severe cases, sometimes surgery can be performed in utero to allow the lungs to grow enough for the baby to be carried to term – but not always. Babies born with CDH, whether they receive prenatal surgery or not, will require a surgery after birth to repair the defect in the diaphragm, may spend months in the NICU, and face many challenges through their first days, weeks, and even years. As with any such birth defect, there can be complications and not all of the endings are happy, but according to current data, the overall survival rate for CDH is 70 percent. Reactions to the Facebook post were mixed. Some were supportive of the woman’s decision to abort or shared personal stories of choosing to abort in the face of a life-limiting diagnosis. Others were concerned the decision was premature and shared stories of how they were pressured to terminate their pregnancies. Still others shared there is hope – even in the face of this diagnosis. Hope seems to be the key. An innovative model of care that provides hope is perinatal hospice. When faced with a life-limiting diagnosis and given no options, 80% will choose to terminate; but when told about the services of perinatal hospice care, 80% choose to carry their pregnancy to term. Perinatal hospice provides provides support focused on comfort and compassion from the time of diagnosis, through the birth and the postpartum period. Instead of encouraging women to terminate their pregnancy, it helps families to make memories that last a lifetime. I’ve said it before, and I’ll say it again: No one should face the loss of a pregnancy or an infant alone. 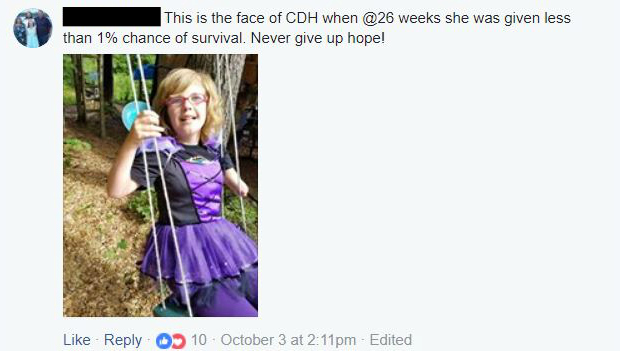 After a diagnosis such as CDH, women and families shouldn’t be given a false hope, but they also shouldn’t be given no hope at all. These families – and their children – deserve better.